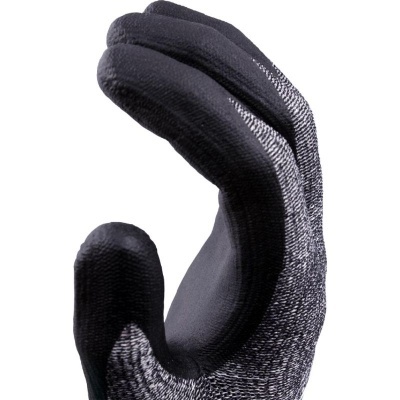 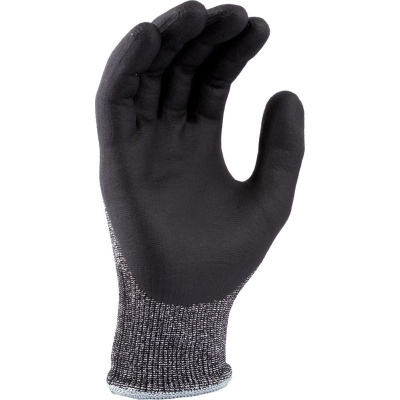 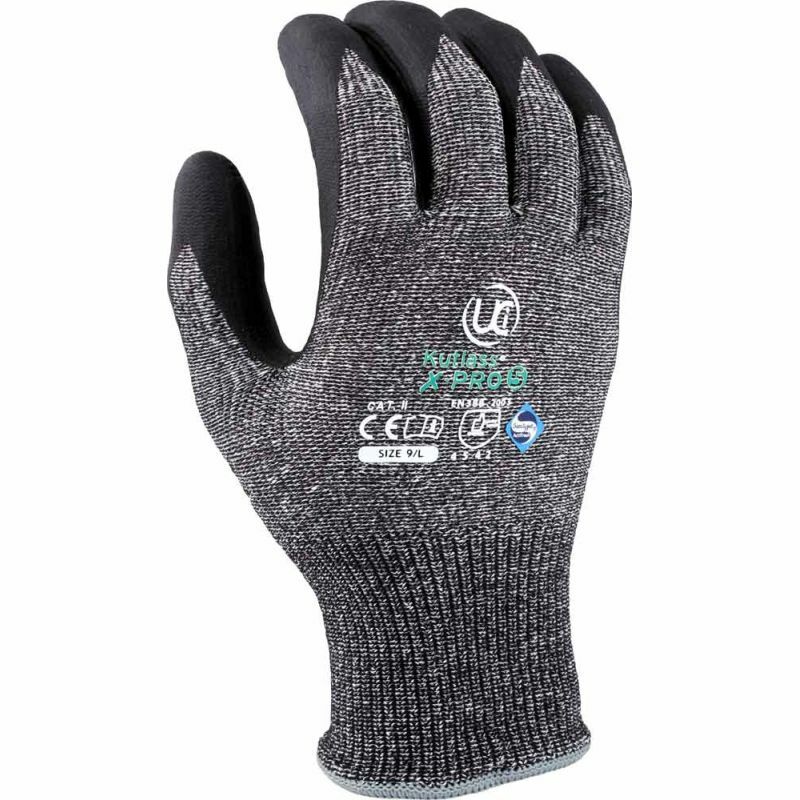 For excellent handling qualities, a lightweight, highly cut resistant glove fitted with a nitrile palm coating to ensure superb grip can often be the glove for the job. 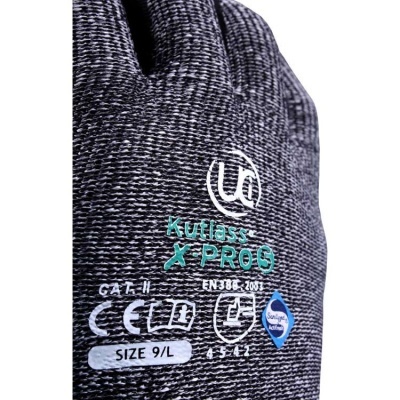 With the Kutlass X-Pro 5 Cut Resistant Gloves you have just that. The glove offers exceptional level 5 cut resistance, soft lightweight fibres, nylon and synthetic yarns, and a unique NitraDry foam nitrile palm coating ensures extra palm protection and outstanding grip in dry, wet and oily conditions.